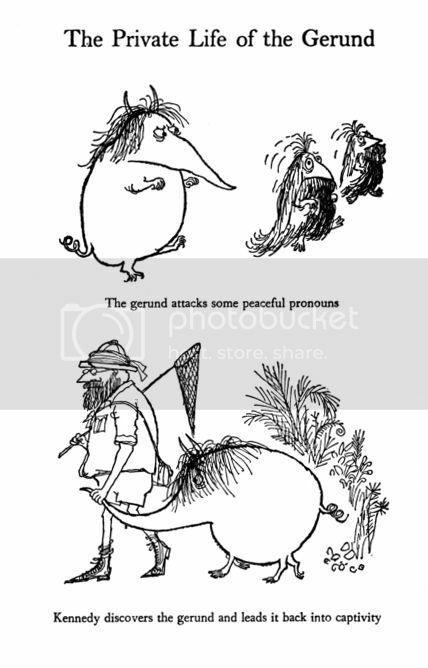 Nice to see Molesworth featuring among your pixels although your "mutatis mutandi" seems to be an unwelcome mutation from "mutatis mutandis" which has the additional joy of being an ablative absolute. Perhaps you have Kennedy to hand and can check with him? When I started reading your blog I thought you were heading for Hillary Clinton and the basket of deplorables. Apparently there are so many of thee that they need to be contained in baskets.